Assemble these delicious, hearty recipes in advance to make weeknight prep a snap. Casseroles are one-dish wonders, and these casserole recipe highlight just how delicious and efficient make-ahead casseroles can be. 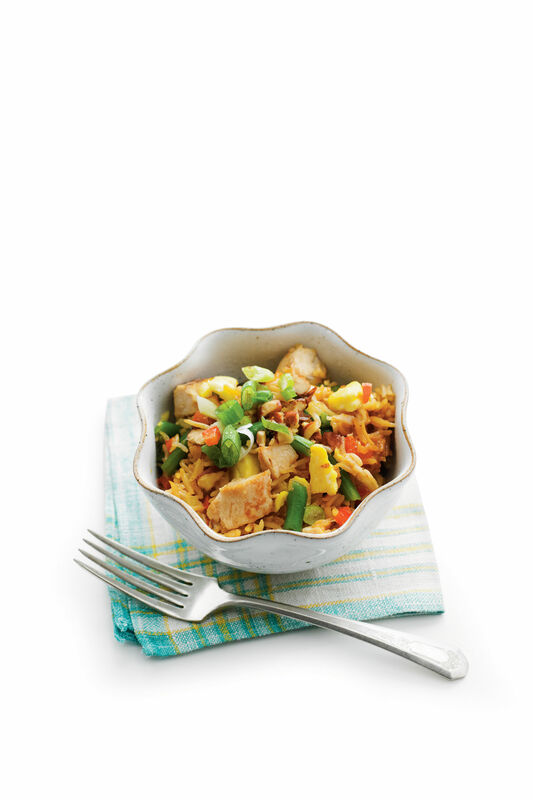 When a long day means dinner seems like too much to manage, a weeknight casserole like our Chicken-and-Rice Bake or the Shrimp Casserole can be a quick and tasty solution. You can even prepare and freeze some of these casseroles, like Pizza Spaghetti Casserole, up to a month in advance, making dinner preparation simply a matter of selecting one of your favorites from these one-dish easy casseroles and finishing it in the oven. So plan and prepare these in advance, then enjoy Baked Ziti with Italian Sausage, or Tex-Mex Lasagna, or any of the other wonderful, make-ahead, weeknight casseroles! This recipe takes only 15 minutes to put together. The secret is in the frozen ingredients. Chicken, wild rice with broccoli and carrots, water chestnuts, and cream of chicken soup make up this satisfying meal. Ordinary casseroles are made with chicken or ground beef, but don't be scared to fancy it up with shrimp! It only takes 15 minutes to assemble this creamy seafood casserole. 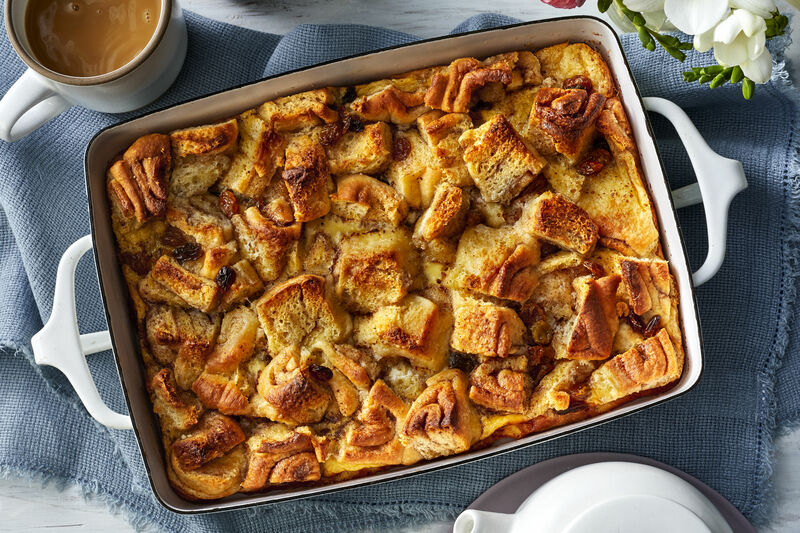 Reinvent "breakfast for supper" with this easy casserole. Country-style hash browns, ham, and Cheddar cheese resemble a breakfast casserole, but plenty of veggies make it a more substantial meal for dinner. This recipe tops chicken enchiladas with a quick green chile cream sauce and colby-Jack cheese for a twist on traditional enchilada sauce. Baked ziti is always a family favorite. Try this recipe with sausage for an easy, make-ahead casserole idea—perfect for weeknight meals. We offer make-ahead and freezing instructions on this luscious Cajun Shrimp Casserole. Serve with spring mix lettuce drizzled with red wine vinaigrette. This make-ahead Italian brunch casserole features sweet Italian sausage, green onions, diced zucchini, roasted red bell peppers, Italian bread, sharp Cheddar cheese, milk, and of course—eggs. Serve with fresh fruit. Spiked with tomatoes and green chiles, creamy layers of chopped cooked chicken and corn tortillas make this Texas casserole too tempting to resist. It’s super-easy to fix for a crowd, and always a hit. This lasagna recipe is a classic in every sense of the word with its traditional ingredients and homemade sauce. The sauce is time-consuming but worth the extra effort. Make it on a weekend in advance, or substitute your favorite jarred sauce. Your family will love the Southwestern flavors in this make-ahead favorite. Don't count on lefovers of the layers of beef, beans, corn, tortillas, and enchilada sauce. 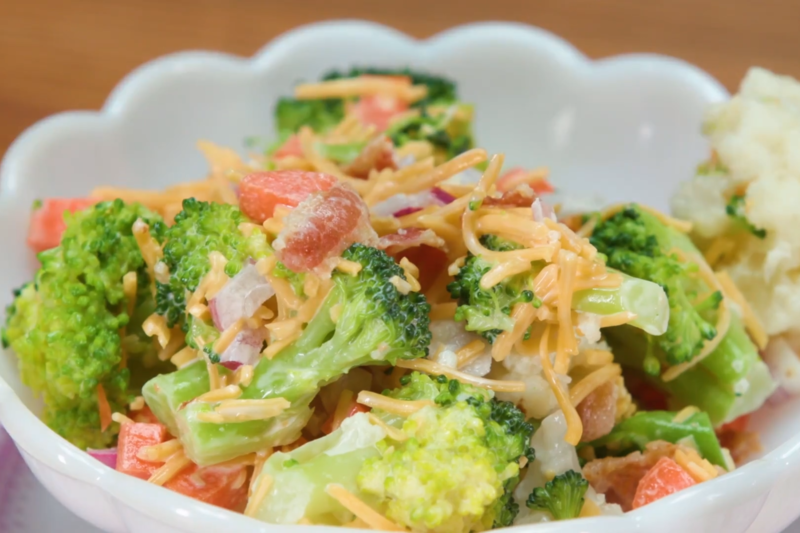 In less than an hour, you can create a dinner that will satisfy the whole family. A hallmark of Southern cooking, this updated main dish stars a classic Italian ingredient combination: peas and prosciutto. Transform the traditional pasta meal into a casserole by adding Alfredo sauce and cream of mushroom soup. Crispy sautéed prosciutto adds a savory, salty crunch, while Parmesan cheese, cream of mushroom soup, and Alfredo sauce add a rich, creamy texture. This standby casserole dish is one part comfort food, one part Italian delicacy, served in one dish. Top with almonds for a nutty crunch to accent the Alfredo sauce. You’ll be impressed by how fuss-free this supper really is. This casserole is packed with a rich, meaty tomato sauce and refrigerated mashed potatoes and topped with crunchy, kid-approved fried onions. A deli-roasted chicken helps make short work of this classic Mexican entrée. Luscious? Absolutely. In fact, we guarantee your family will clamor for seconds. Rolling the lasagna noodles rather than layering them lends flair to these satisfying meat-free rollups. Topped with a meaty marinara sauce and melted Parmesan cheese, Noodle-and-Spinach Casserole offers an easy-to-assemble alternative to multilayered lasagna. Lemon juice and almonds add flavor and crunch to this creamy casserole. Make in advance to take to a friend or potluck, or serve it a home with a tossed green salad and French bread. Rich and creamy Turkey Tetrazzini uses mushroom soup and a jar of Alfredo sauce to jump-start the recipe. Crushed seasoned croutons form a flavorful topping. This recipe can be made-ahead and frozen. Sausage, pepperoni, and your favorite jarred pasta sauce fill this cheese-topped casserole. Freeze it unbaked up to a month to pull out on a busy weeknight. Make weeknight meals simple with more make-ahead recipes from Test Kitchen Professional Norman King. Do you have a great casserole recipe? If so, we'd love to try it.